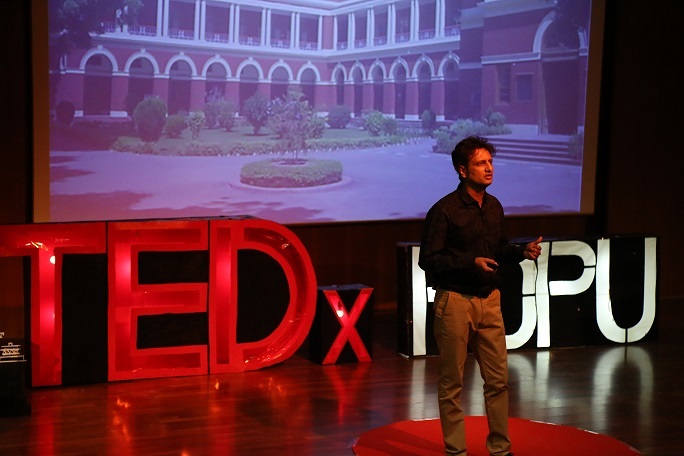 TEDx is an affair where inspiration is cultivated and ideas are shared in the form of powerful speeches sprinkled in with anecdotes and humour in equal measure. 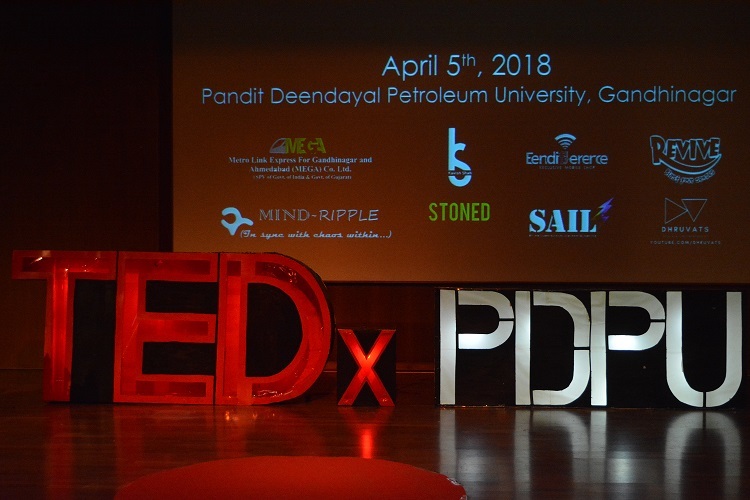 Pandit Deendayal Petroleum University hosted its first edition of TEDxPDPU on the 5th of April, Friday with great success and enthusiasm. 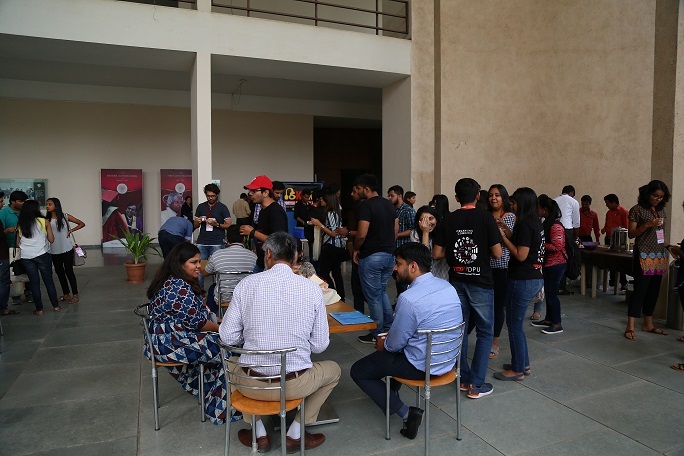 The event saw 10 speakers from diverse fields and industries, all dynamic enigmas by their own right. The talks were kickstarted by Nisha Nair, the founder and principal curator of The People Place Project. 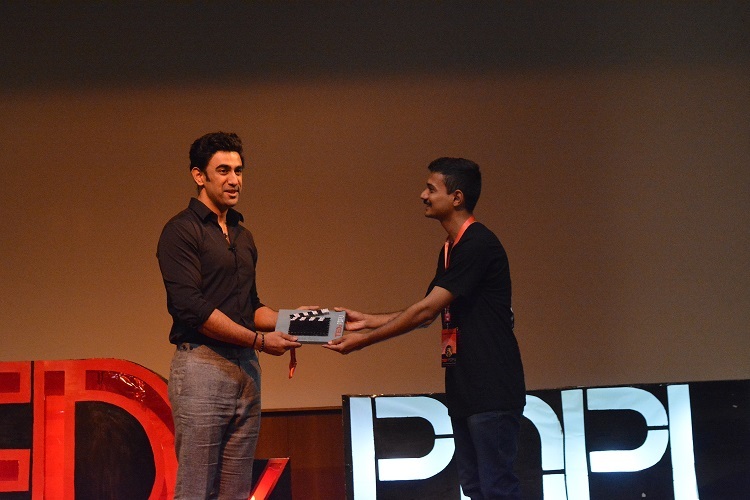 Celebrity and actor, Amit Sadh followed her with his insight on being “an outsider in an insider’s world,” speaking from his experience in Bollywood. 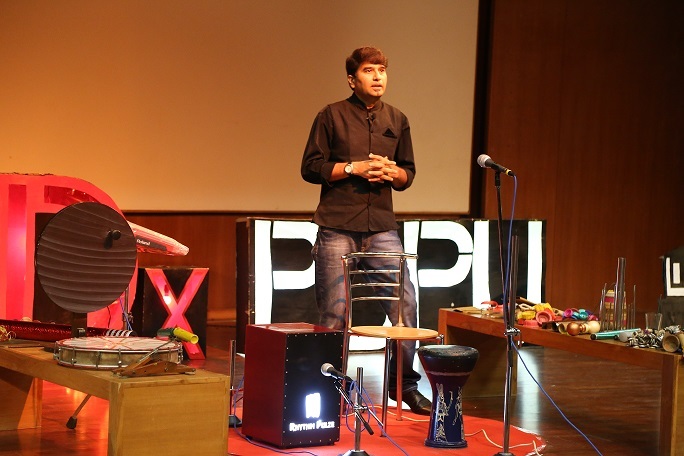 Akul Raval, founder of the Rhythm Pulse, demonstrated numerous musical inventions of his own to create sounds using the unlikeliest of things. 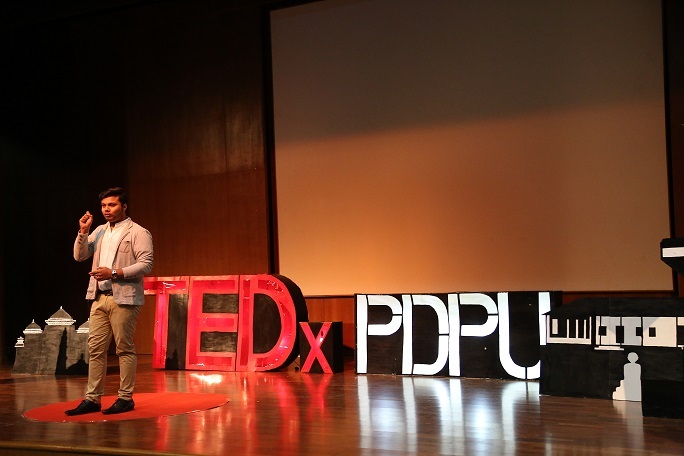 Bishal Paul, CEO at 23, took pride in sharing his journey of building himself. 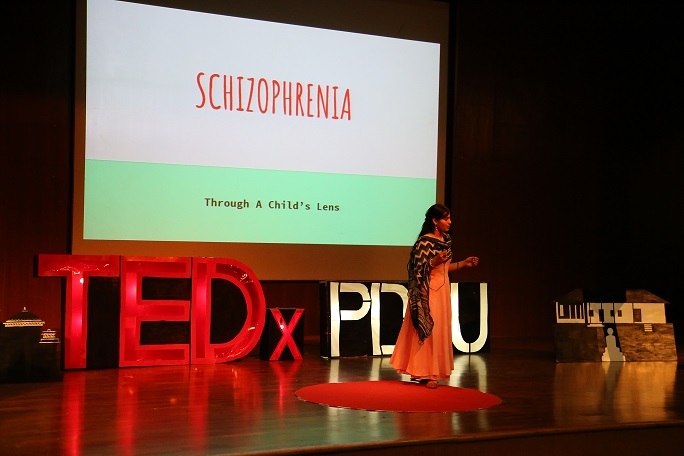 Personas like Pragya Tank covered the complicated subject of mental illness through the child’s perspective, while RD Prabhu took on a whole new definition to teaching. Quizmaster Kunal Savarkar amazed with his trivia! 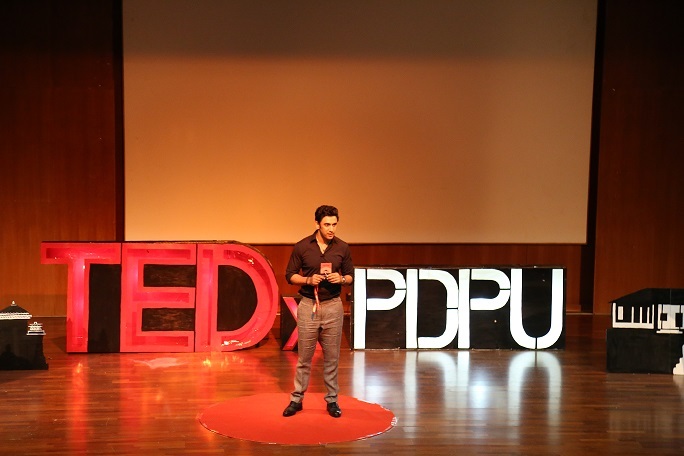 Illusionist Shikhar Kamat captivated the crowd with his show. 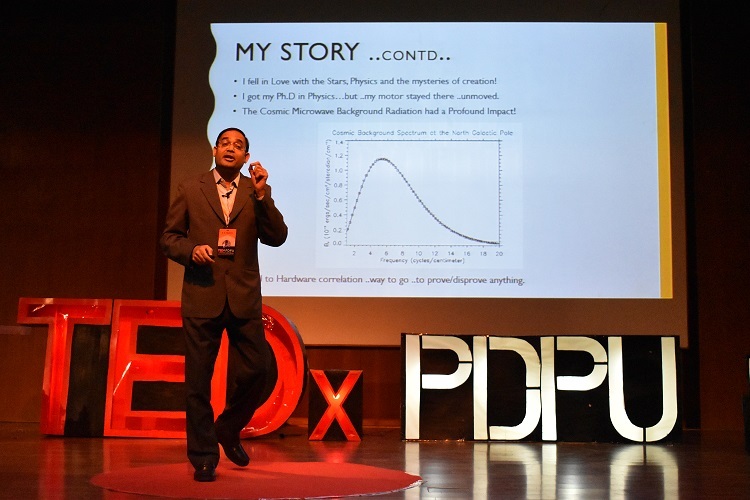 The last speaker, Mukund Shukla, DGM at Indian Express, shared his in-depth expertise of the media and entertainment industry and how just small steps can ensure big results. 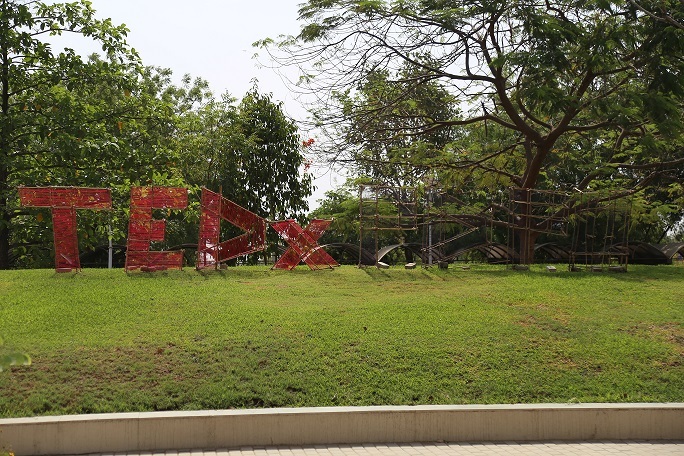 The atmosphere of sparkling creativity and energy celebrated the spirit of TEDx.